This is how you throw a party! The Ross School and Motown, what a combination. 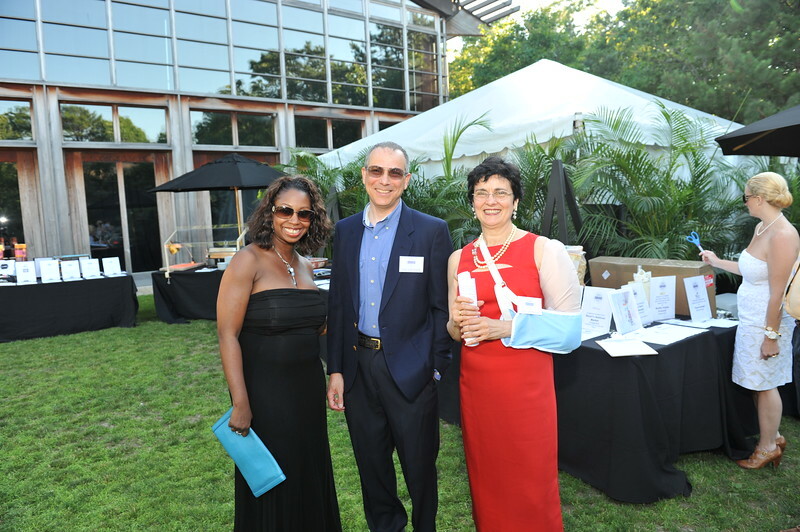 Courtney Ross presided over an event that the Hamptons has been waiting for. With a feature rich show, Ms. Ross' school held a benefit that was headlined by the incomparable Julie Andrews who was escorted by her daughter Emma Hamilton and grandson Sam Hamilton. It was certain that the 'hills would be alive with the sound of music' as Ms. Andrews addressed the crowd about the tremendous virtues that belonging to this community entails. The magnificent Christie Brinkley looking as beautiful as always was dancing to the music of Martha Reeves and the Vandellas, The Miracles and Jr. Walker & the Allstars, as was the rest of the party people. Sonja Morgan of the Real Housewives of NY was there dancing the night away. Lizzy Grubman was there early. James and Whitney Fairchild sparkled as did all the other Ross School community. Before the night was over, a wardrobe by Isaia was auctioned as well a a week long vacation at Coutney Ross' Jamaica villa. This was one smoking hot affair.